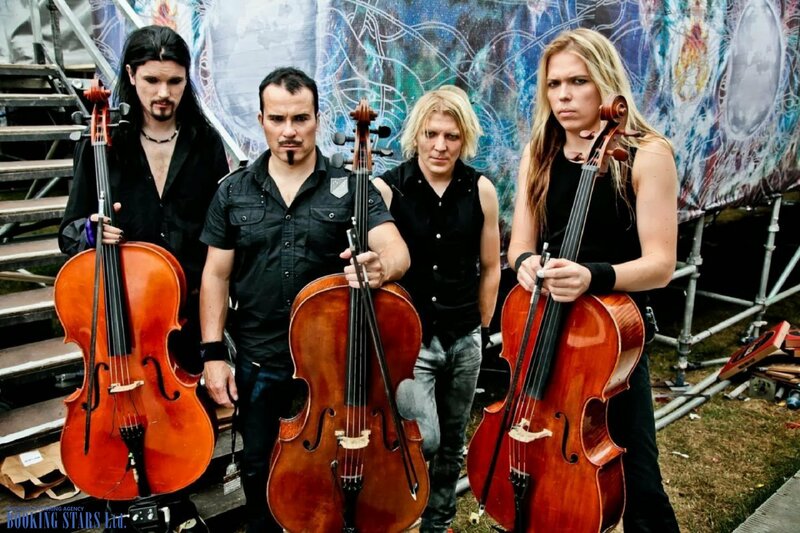 The cello band Apocalyptica was formed in Helsinki, Finland in 1993. The current lineup includes the cellists Eicca Toppinen, Perttu Kivilaakso, and Paavo Lotjonen and the drummer Mikko Siren. They are mostly famous for such singles as “Path Vol.2”, “Seemann”, and “Bittersweet”. All cellists from the band studied at Helsinki’s Sibelius Academy. 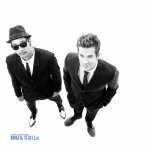 During their university years, they got together many times and contemplated creating a band while playing their cello music. In 1993, they were creating a concert program for a summer camp and the women decided to play several Metallica songs. The songs were very well received by the audiences and the cellists decided to go further with heavy music experiments. In 1995, the band gave their first concert. Some time after their performance, the group was approached by a representative of a local record label Zen Garden Records, who offered them to record an album with Metallica songs. 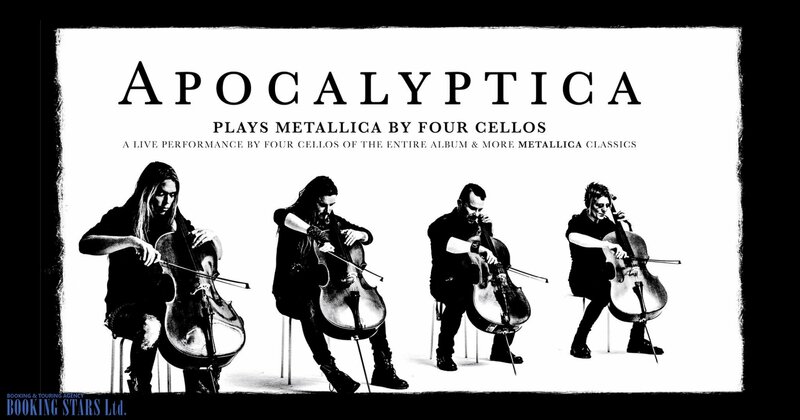 The musicians accepted and in 1996, they released their first official LP Plays Metallica By Four Cellos. The album sold 250,000 copies and the band became famous worldwide. The LP was certified platinum in Finland and golden in Poland and Germany. 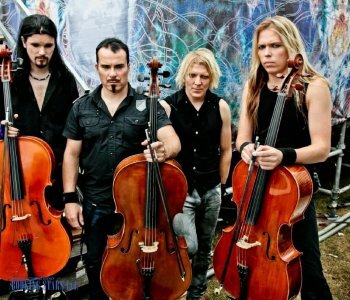 In 1998, Apocalyptica released their second album Inquisition Symphony. It was slightly less successful than their previous work but still reached the 10th spot on Finnish Albums Chart. The band also recorded a supporting music video Nothing Else Matters, which was named the best in Finland. Only four tracks from that album were Metallica’s. The rest were borrowed from Sepultura. Besides that, the musicians finally recorded three of their own songs, written by Eicca Toppinen. After the release of this album, the band went on a two-year world tour. 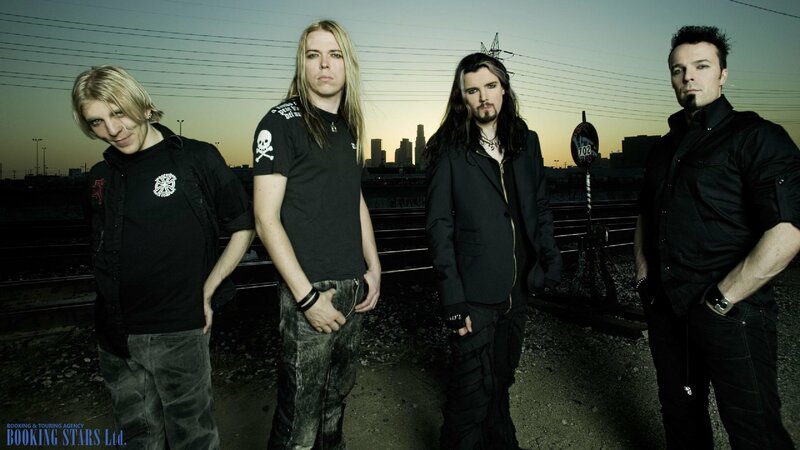 In 2000, Apocalyptica worked on a single “Letting the Cables Sleep” by the famous band Bush. For the first time, they used a full symphony orchestra to record a song. The same year, the band visited Russia, where they gained an impressive popularity. 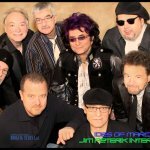 The band recorded 6 more albums, the latest one to date being Shadowmaker (2015). 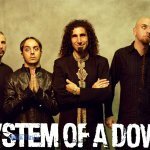 The LP reached the 7th spot on the Finish Albums Chart and 16th spot on US Indie Chart. 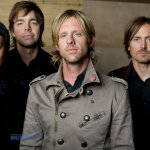 The band continues to work on new music and performs live. 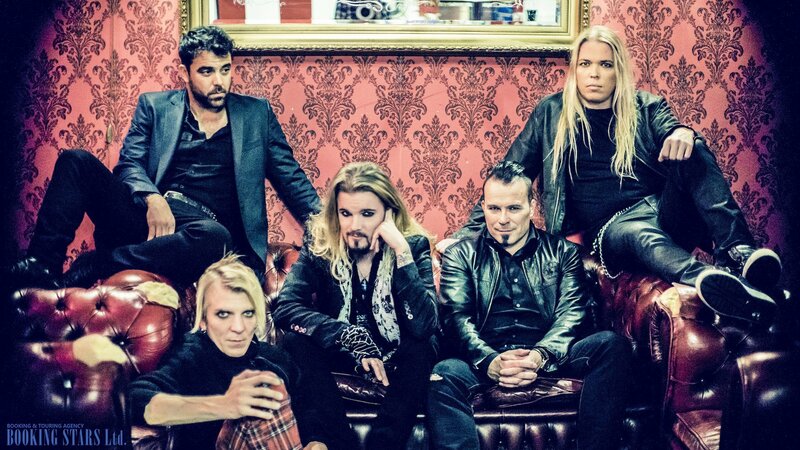 Invite Apocalyptica to your occasion right now! Just fill in an application form on our website!